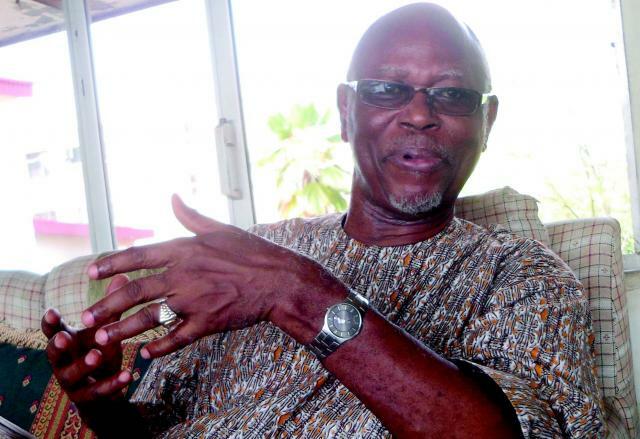 A political group in Ondo State under the auspices of the Sunshine Integrity Vanguard has said Nigerians are tired of the All Progressives Congress-led administration. The group expressed confidence that the Peoples Democratic Party would regain power from the ruling party in 2019. The coordinator of the group, Mr. Andrew Ogunsakin, in statement in Akure on Thursday said the APC had disappointed the entire people of the country. The statement read: “We have no doubt that the PDP is now getting stronger and the leaders reconciling and preparing to take over power from the … APC. The people are tired of lies and propaganda from the APC. “The anti-corruption fight is nothing to write home about, it is only targeted at some perceived political enemies and you are not a thief if you are a member of the APC.